A house and a home…. 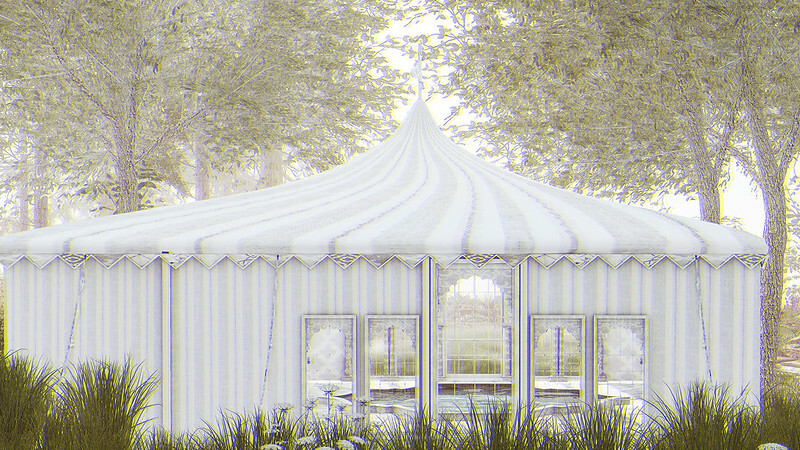 Scarlet has a lovely new item available at Collabor88, called the Sienna Marquee….and it comes with a pool and without…and as her goodies are – it is fabulous!!! So are you ready to celebrate spring with all the glorious riot of colors that it is, then why not check out the season’s story that will open its doors tomorrow and its theme is the spring time….so lots of spring-themed goodies…that are fun and absolutely amazing…. So many gorgeous goodies available at the latest round of We ❤ RP…Something in it for everyone – specially your role playing needs…. Also, Belleza has a brand new applier available at the latest round of TLC….and its gorgeous as always!!! Always good to relax after a busy week….